Fathers will frown upon an expensive gift or a treat. Instead they’ll appreciate well thought out and less expensive gifts. Nothing can beat handmade, it’ll show that you value them and at the same time, you don’t have to spend huge amounts of money to please them. It would be best if you can make it yourself but if you’re not talented in this field get something that he will really appreciate. It won’t be about the money but the effort that’s been put in to craft it. Through offering a handcrafted gift, you’ll have saved money and also made a lasting impression on your Dad’s heart. 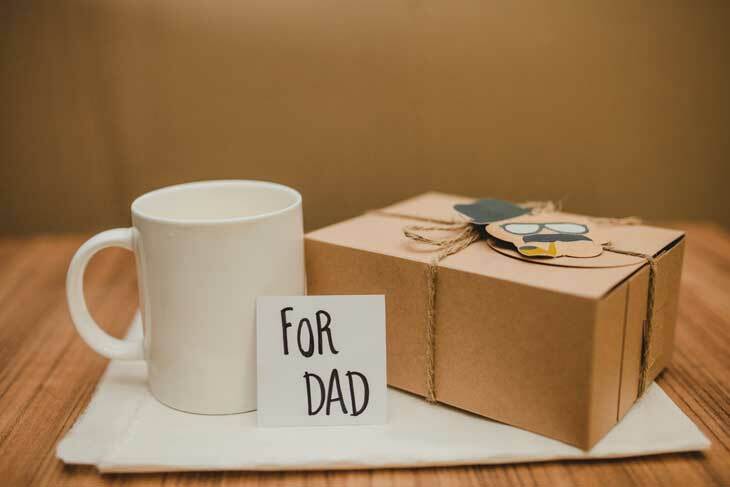 It’s Father’s Day and you are in some financial woes, you’re contemplating using a credit card to give your Dad a treat or doing away with the day altogether. Each of these decisions will have an impact on your life or finances. Using Credit cards will put you in debt and ignoring the day may stress you out, due to feeling that you’ve let your Dad down. Take this occasion to spend some quality time with your Dad; you can travel home and have lunch together. You can invite him to your house to spend some quality time with your family, this is a gift that will be highly valued yet you have not put yourself into debt. You’ll only spend what you normally spend on any typical day. Save only for small and manageable added expenses. Father’s Day does not have to be an expensive occasion; you can give your Dad a treat to remember on a small budget. They will appreciate that you’ve gone your way to treat them without overspending but they may frown upon expensive treats, to them this is unnecessary.